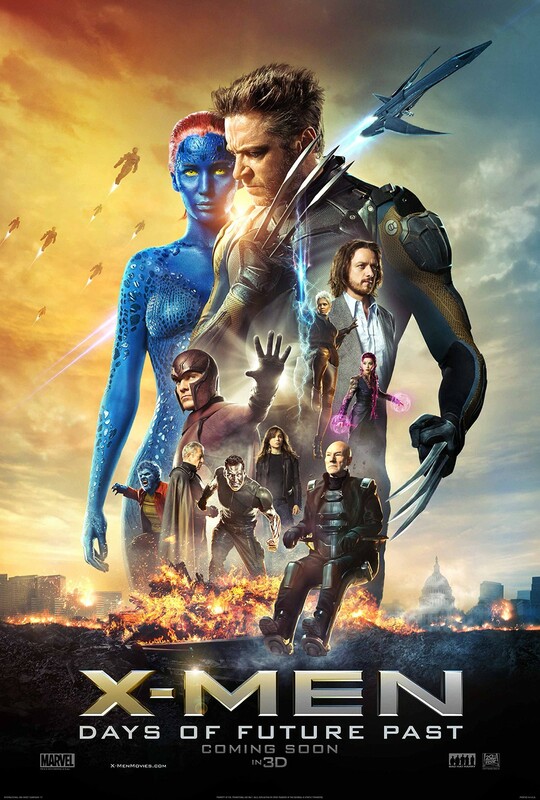 With X3 being a total missed opportunity and First Class an ok to mediocre prequel/reboot effort, Days of Future Past is a vast improvement over the last two instalments, but then when Marvel reinstated director Bryan Singer – the man whom instigated quality and respect for the franchise in the first place, that was always going to be the case. It’s not a total celebration though of course. 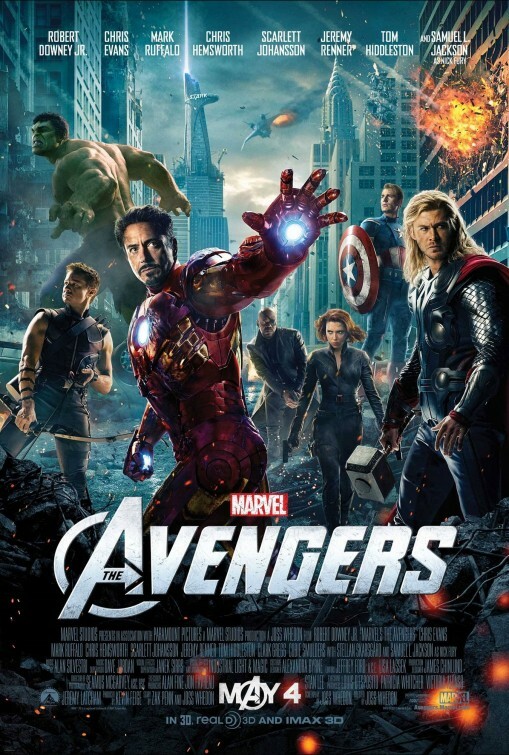 The Avengers (2012) – A guest review by Miss NJ! Marvel Comics, arguably the world’s most well known comic book publisher, had a task on their hands when attempting to adapt the story of the Avengers to the big screen. First, there were the origin stories, which had to stay true to the original source material in order to satisfy die-hard fans, but to also keep a level of clarity within what can be a murky universe. The origin stories had to then each sew together, which meant having carry-over characters in each film, carefully inserted so as to not ruin the general premise of the film, but with enough of a punch so their presence would be well noticed. And now finally, director & uber-nerd Joss Whedon has been tasked with taking each character out of their own film and into the collective known as The Avengers, fusing literally year’s worth of building and crafting of characters into one giant action romp.